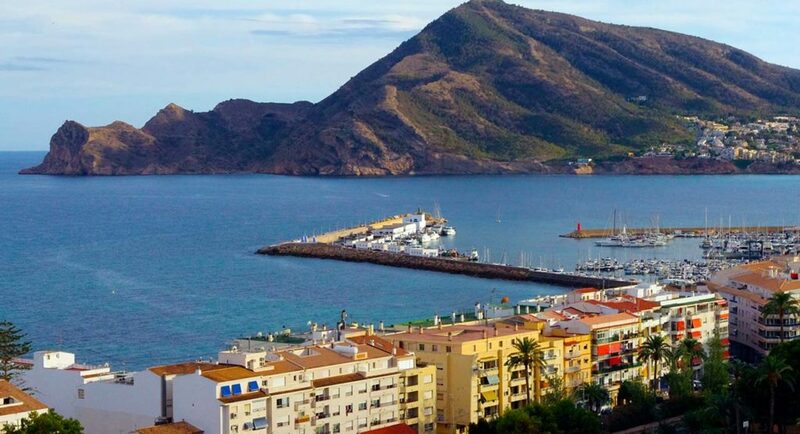 What can you do in Altea and Calp in Spain? 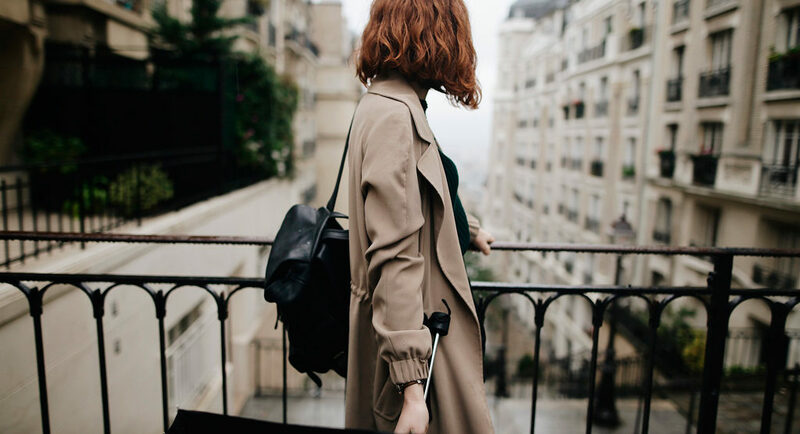 This article details how you can really make the most of a visit to each of them. You won’t miss out on anything! Do you know you can drive a jet ski in Benidorm? Jet-skiing is not a famous water sport, but it’s really original and funny. In fact, it’s a sort of waterskiing to be practiced in very few places. And Benidorm is one of those spots. 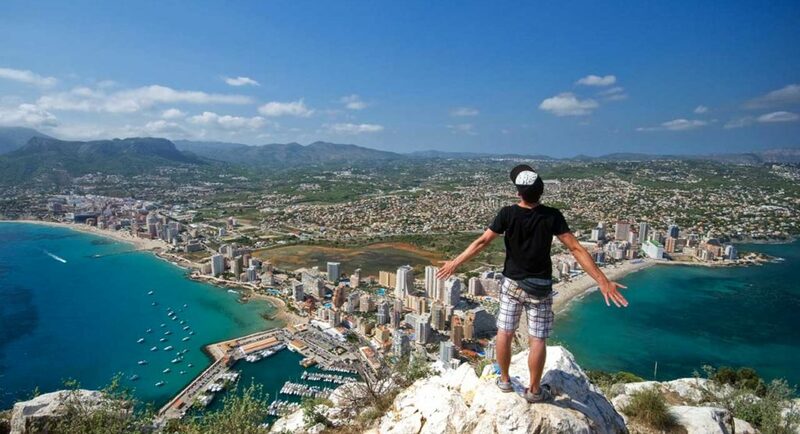 Alicante is well-known for its nice weather, which won’t make you feel disappointed very often. Yet, sometimes rain appears and ruin all your plans., So, read this post to find out what to do in Benidorm when it is raining outside. 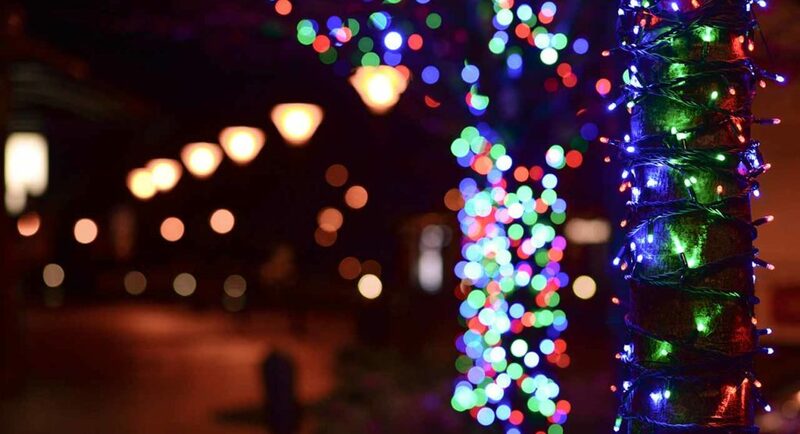 If you’re planning to visit Benidorm at Christmas, here are some ideas to enjoy a nice break in Benidorm during this season. Don’t miss it! 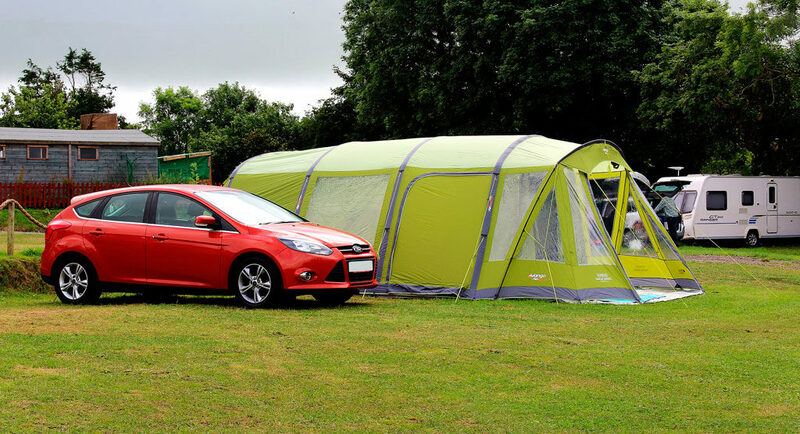 Campsites are always a fantastic choice when deciding where to spend your holiday with family, friends or as a couple. But, when that campsite happens to be on the coast and in Spain, it is much more enjoyable! 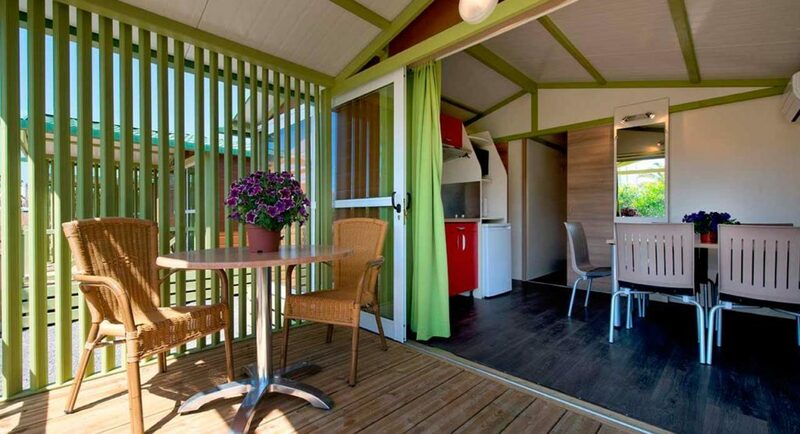 Do you know what glamping is? It’s about the mix between camping and glamour. It’s about that getaway you’ve always wanted to have but staying in a unique location – a cool campsite. Discover it! Are you looking for holiday parks in Spain? Are you looking for holiday parks in Spain? If we travel with our family and are searching for holiday parks in Spain, the best option is without doubt a campsite. Children will enjoy playing outdoors and swimming in the pool. 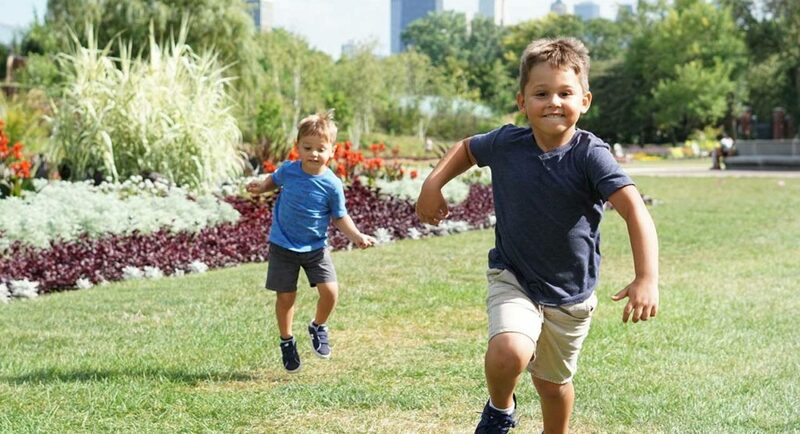 But also they will make new friends while their parents relax and disconnect from their routine. 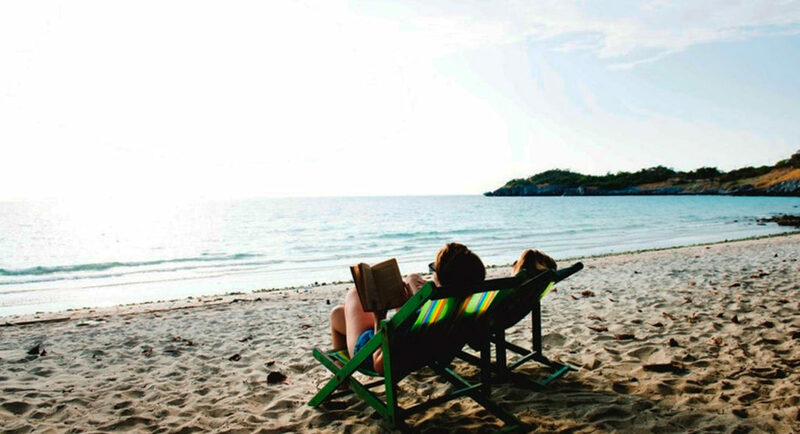 The ideal family holiday usually contains these elements: beaches with blue waters and fine sand, days in the warm sun and fun with great games. But what if there was a place where you could enjoy all of this and more? Here, the answer. We have a great announcement to make! After several months of hard work and with great enthusiasm, today we are very proud to present you the new logo of Villasol. Don’t’ forget to share your opinions with us! The Costa Blanca is one of Spain’s most popular holiday destinations. It offers an endless number of places you can explore. If you enjoy doing something different, make sure you visit some of the following towns and cities. You’ll love them! 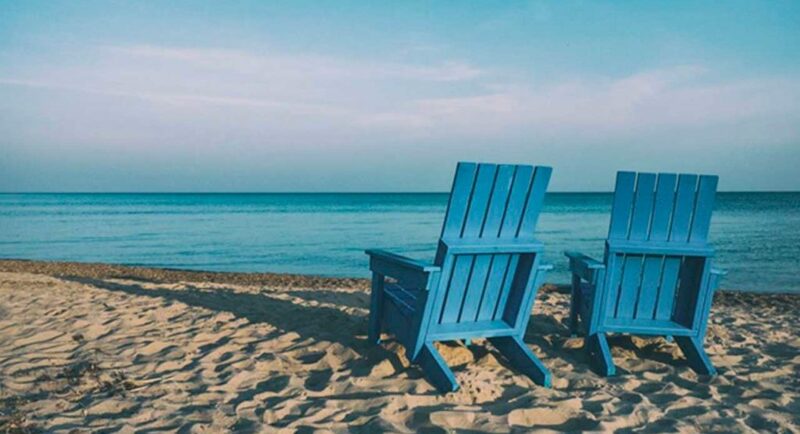 Relaxing on the beach can provide you with endless benefits. When you discover them here, this will be your next favourite activity! Read this post and find it out! 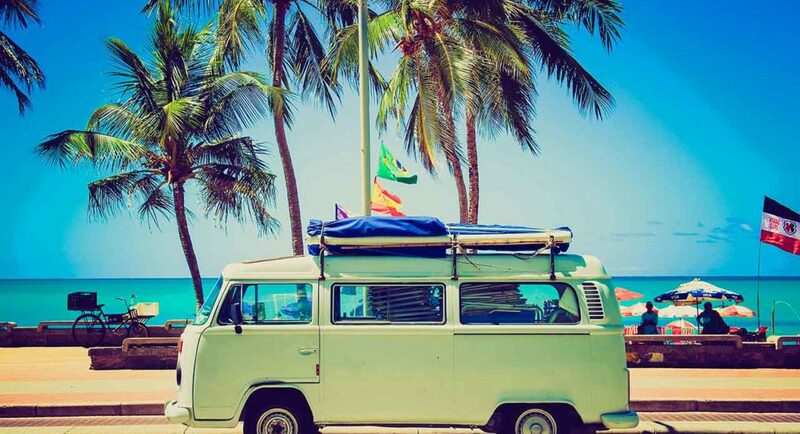 Planning the perfect summer holiday can be difficult, especially if you have children. 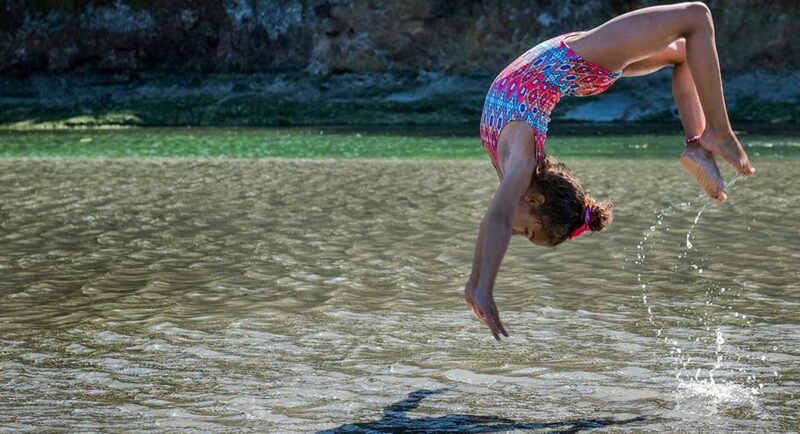 That’s why, we have compiled a list of the best summer activities for children. Discover them! 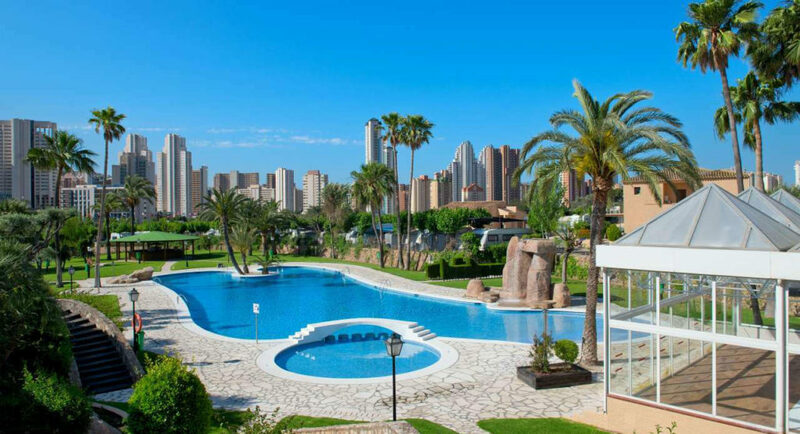 If you would like to discover Benidorm in two days, you can’t miss the planning we have prepared. Don’t miss it and discover the must-sees of the city. They are waiting for you! 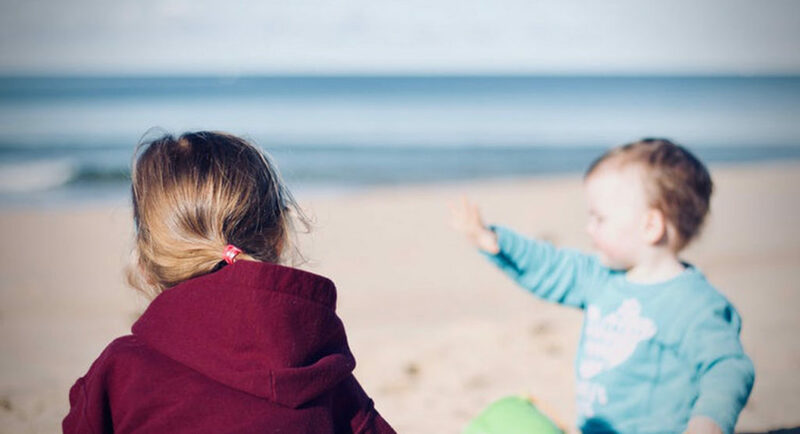 A holiday with children: success with these 4 tips! 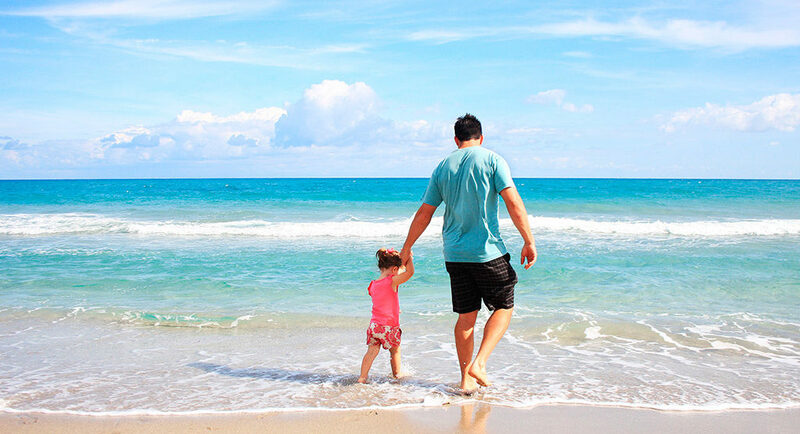 Holiday with kids are not always as easy as we’d like to think. 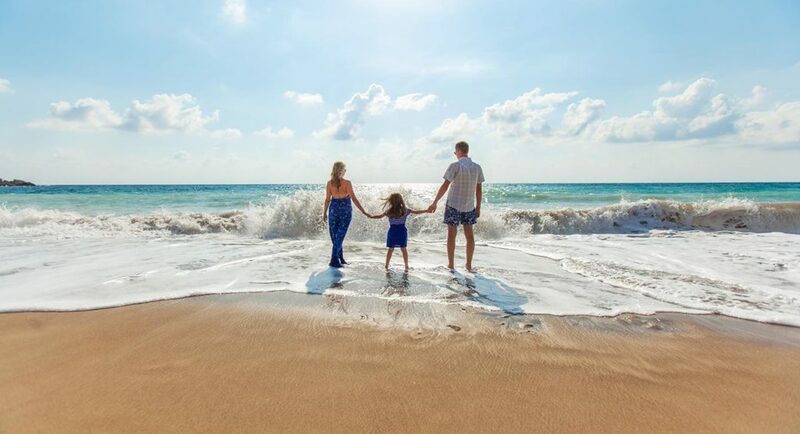 But, in order to success at your family holidays, here you will find four tips to enjoy a great time with your family. Check them! 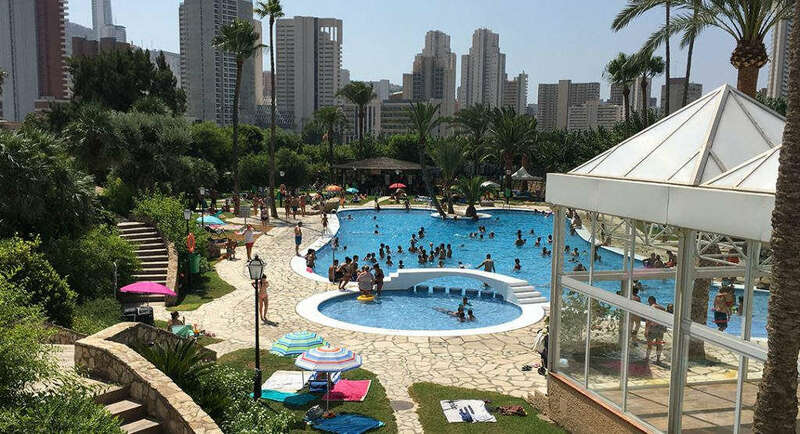 If you are planning a camping vacation in the top holiday city, you should know the basic features that campsites in Benidorm must have to ensure your holiday is a roaring success. Find out more here!